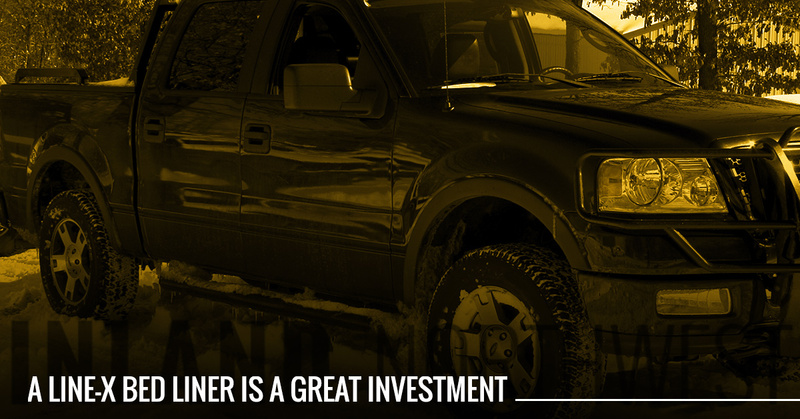 A lot of us have spent a good deal of money on our trucks because they are important to us. Whether we drive them to and from work every day or they allow us to get away from our weekday responsibilities and escape civilization once in a while, our trucks are important. Because they are so important to us, we try to keep them in great shape without having to spend too much money or baby them. One of the best ways to spend money on your truck that will help keep money in your pocket is to invest in LINE-X bed liners and protective coatings. When you are ready to save money and keep your truck safe from damage, call LINE-X Inland Northwest in Spokane and Coeur d’Alene. Our authorized and highly trained LINE-X installers are ready to help. Read on to learn about a few of the many ways that LINE-X is a great investment to make. Rust can quickly become an expensive nuisance for your truck. In addition to damaging your truck’s bed, it can also cause problems with other parts of your truck, including the components in the wheels wheels and on the bottom of your truck. The revolutionary LINE-X formula can be applied anywhere for superior rust protection, potentially saving you from thousands of dollars in repairs and replacements. From wheels wells to the bottoms of your doors or anywhere else, chances are good that we can apply LINE-X in order to keep your truck safe from rust. In addition to preventing rust, a LINE-X bed liner can also prevent scrapes, scuffs, stains from certain chemicals, and even dents. The LINE-X material also helps reduce noise and will even absorb some shocks caused by dropped items. The amount of money that a LINE-X bed liner can save you by preventing damage is almost incalculable, and it is an even better investment when you consider the lifetime LINE-X warranty. If the material bubbles, cracks, or peels, any authorized LINE-X dealer and installer will repair it free. 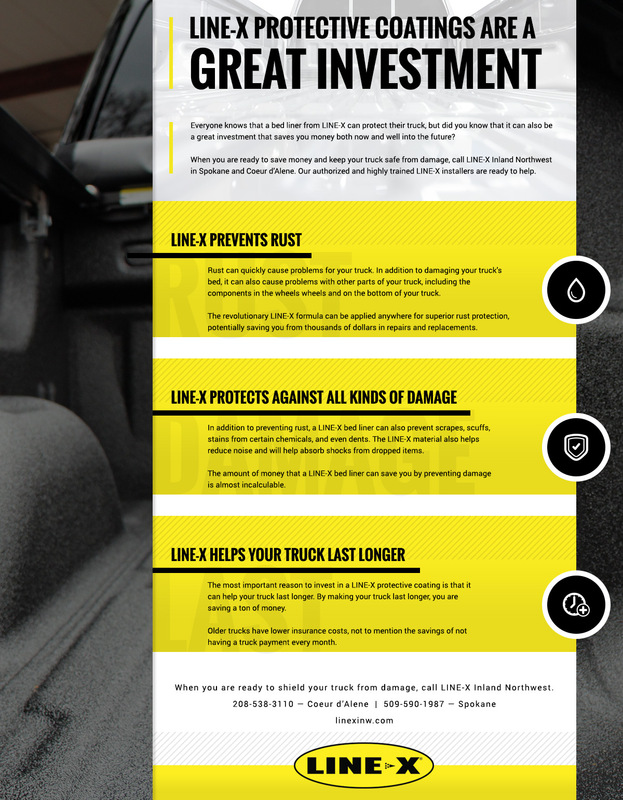 The most important reason to invest in a LINE-X protective coating is that it can help your truck last longer. By making your truck last longer, you are saving a ton of money. Older trucks have lower insurance costs, not to mention the savings of not having a truck payment every month. A LINE-X bed liner can also help improve the resale value of a truck. Buyers don’t like to look in the bed of a truck and see scraped-off paint, rust, and dents because it makes them think that the rest of the truck wasn’t cared for. When you are ready to shield your truck from damage, call LINE-X Inland Northwest in Spokane and Coeur d’Alene. 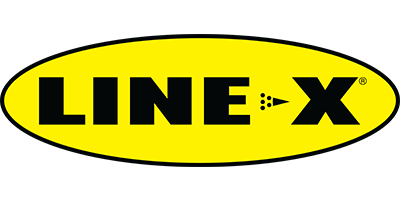 We always offer free quotes on LINE-X coatings as well as any of the truck accessories that we carry, including step bars, fender flares, tonneau covers, mud flaps, tool boxes, and much more!